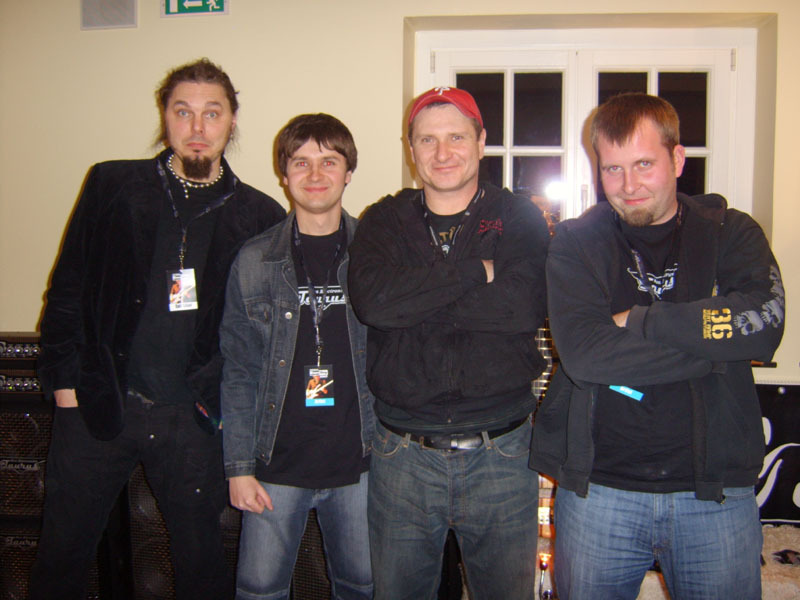 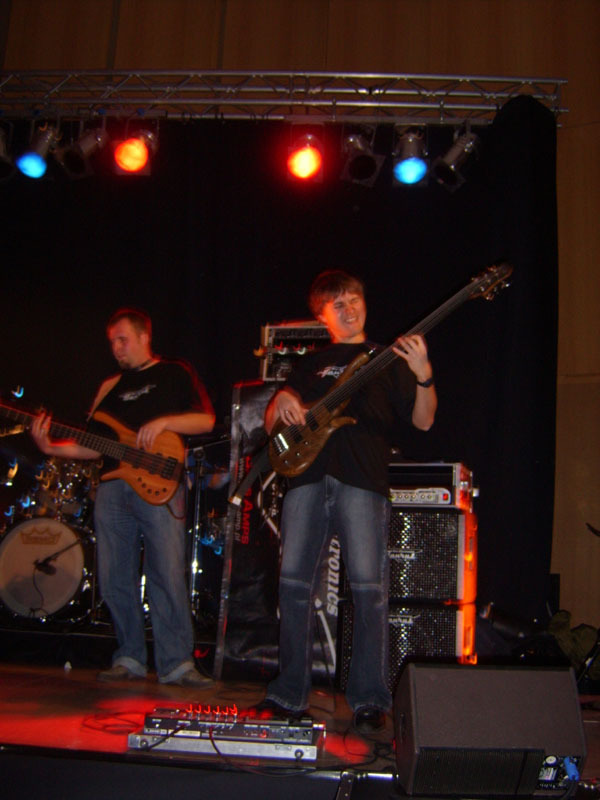 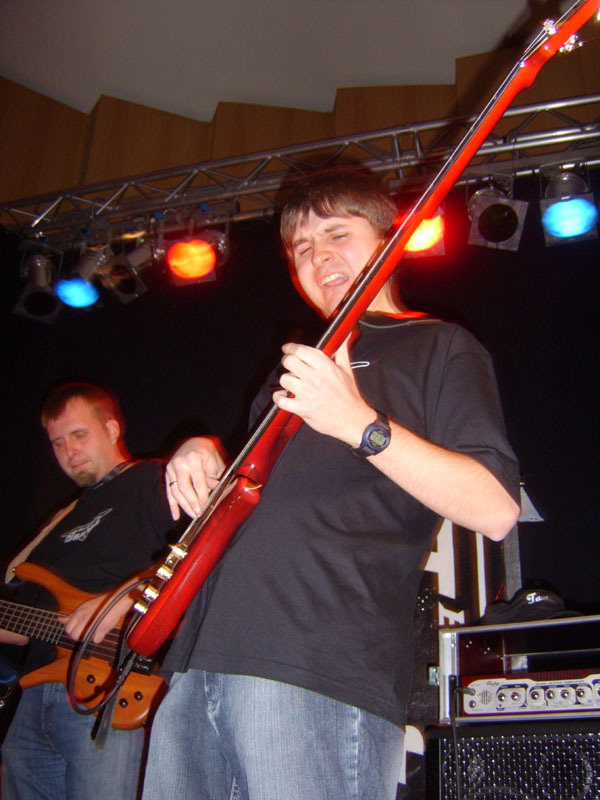 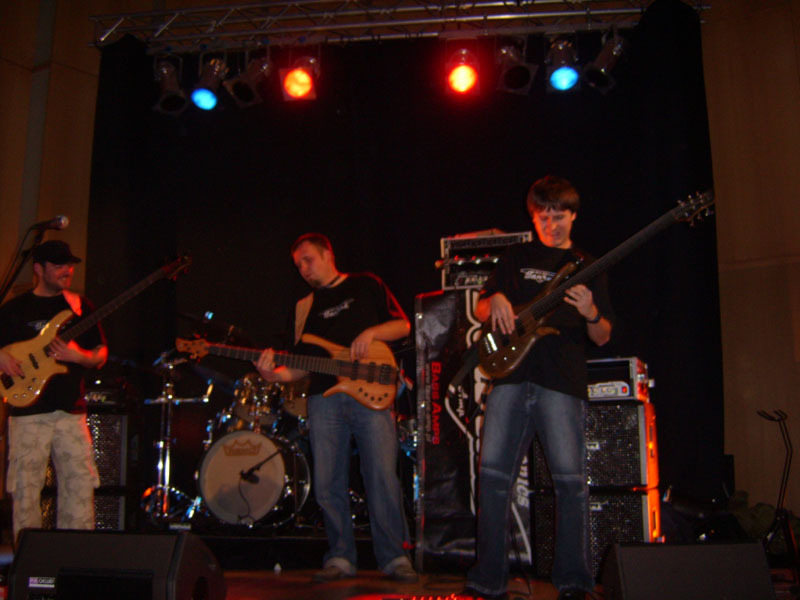 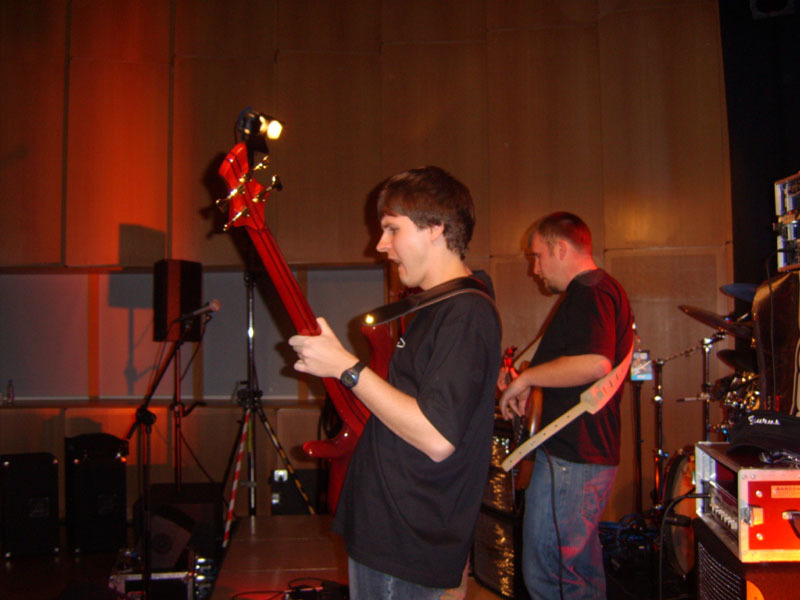 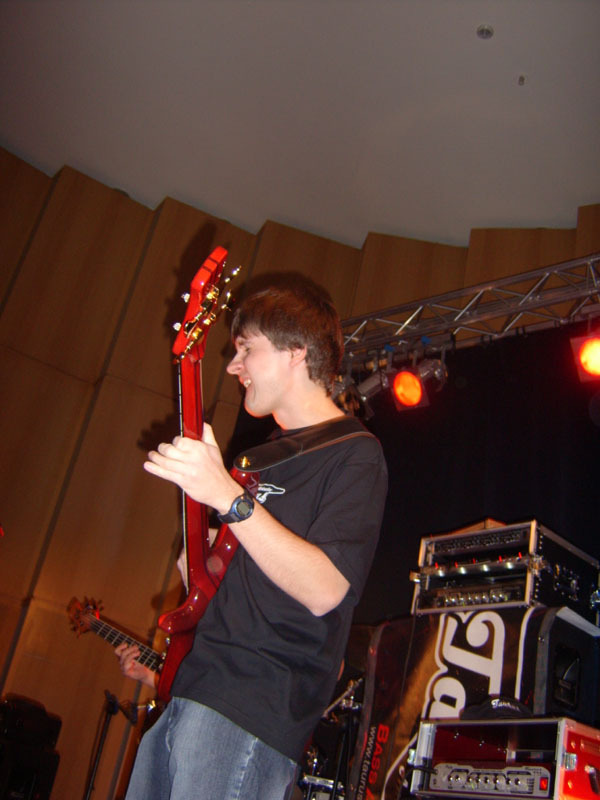 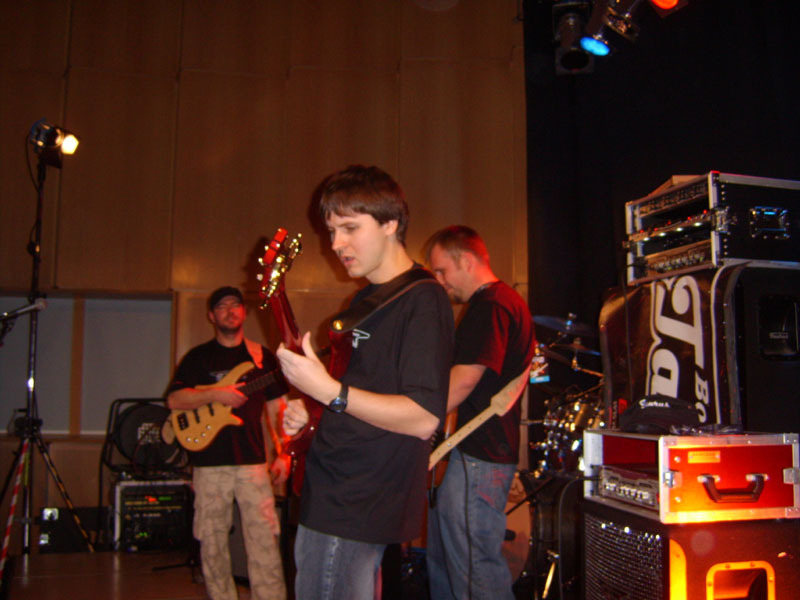 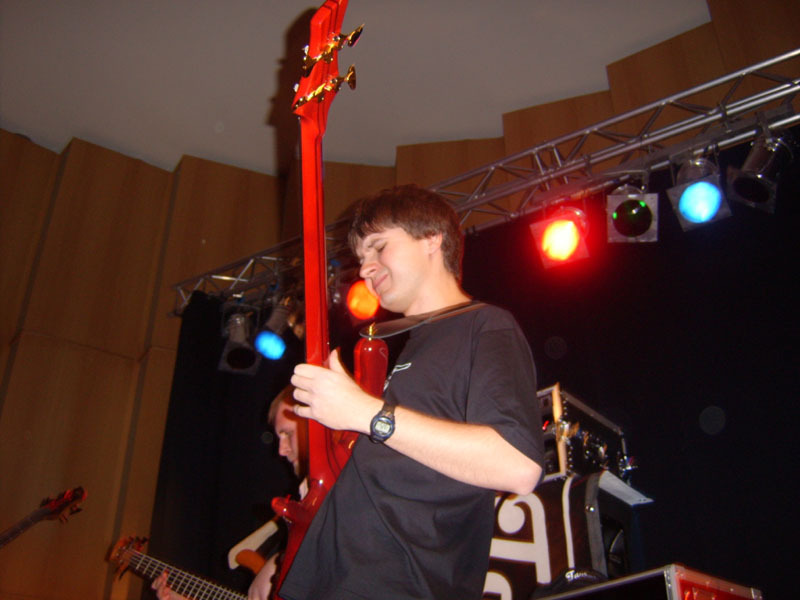 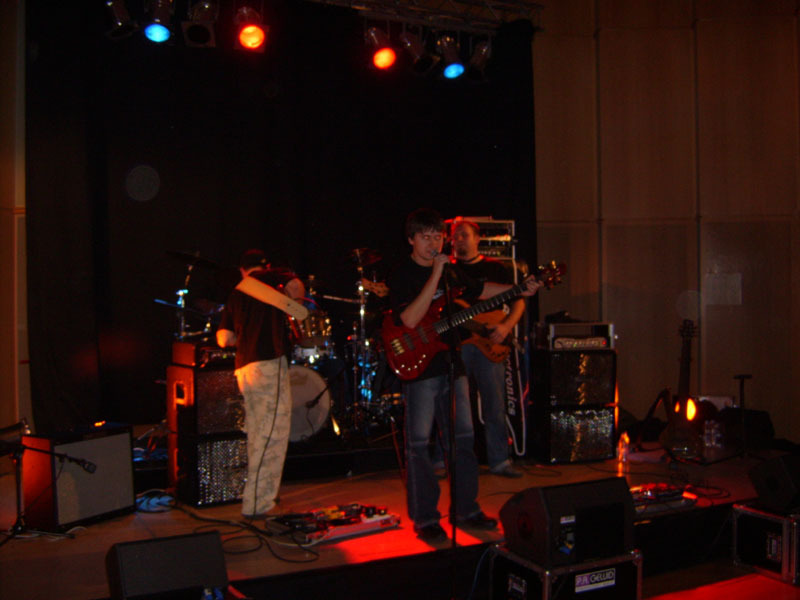 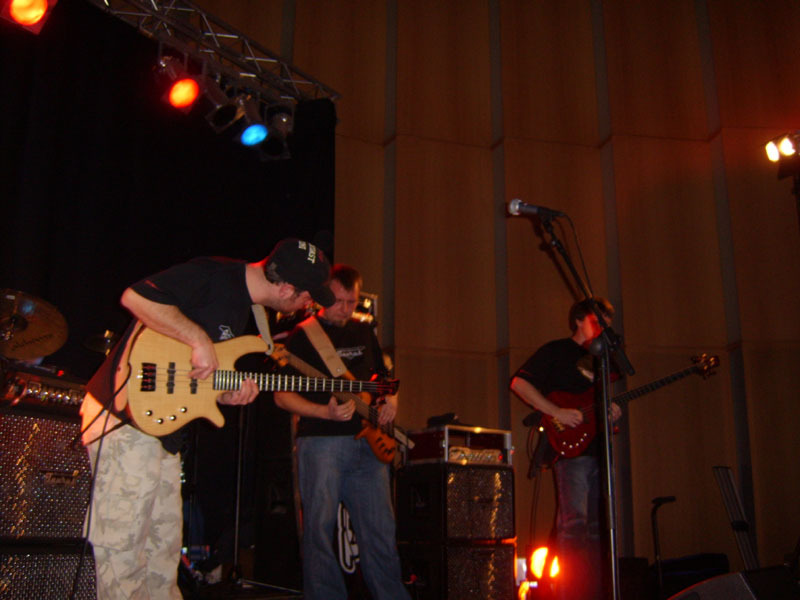 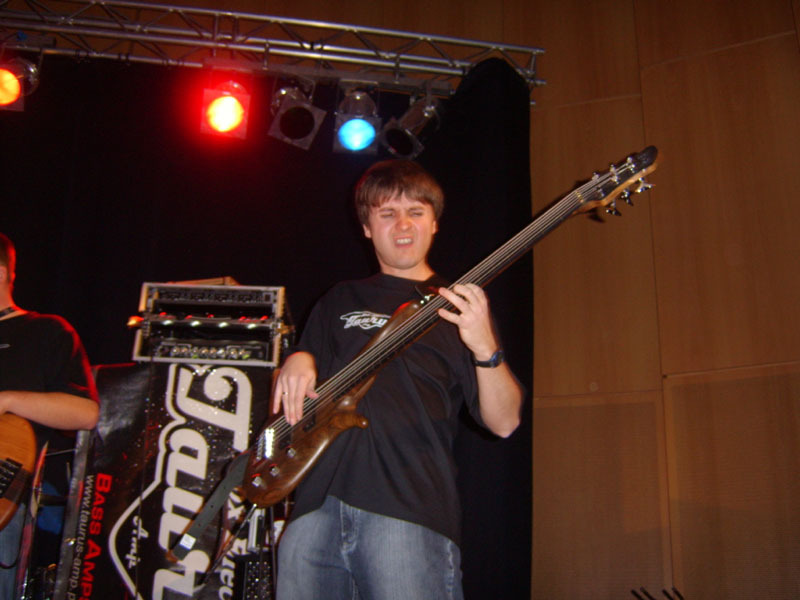 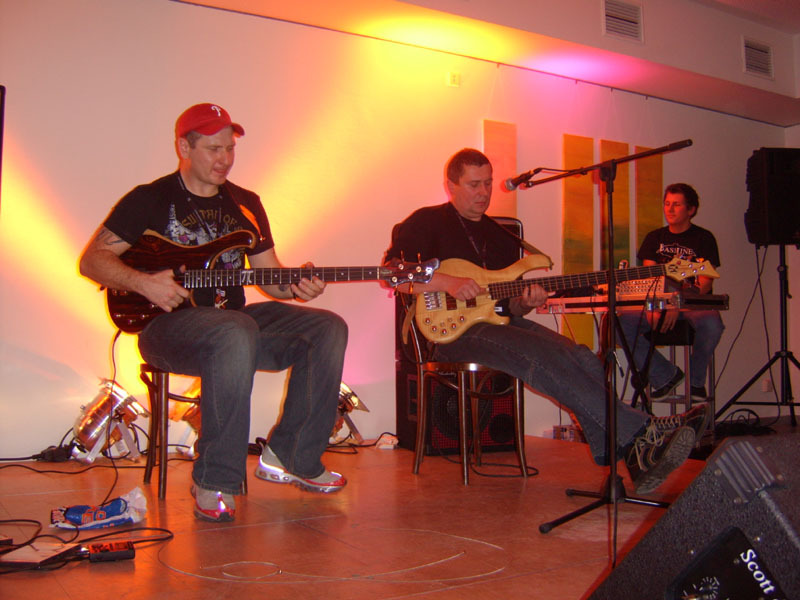 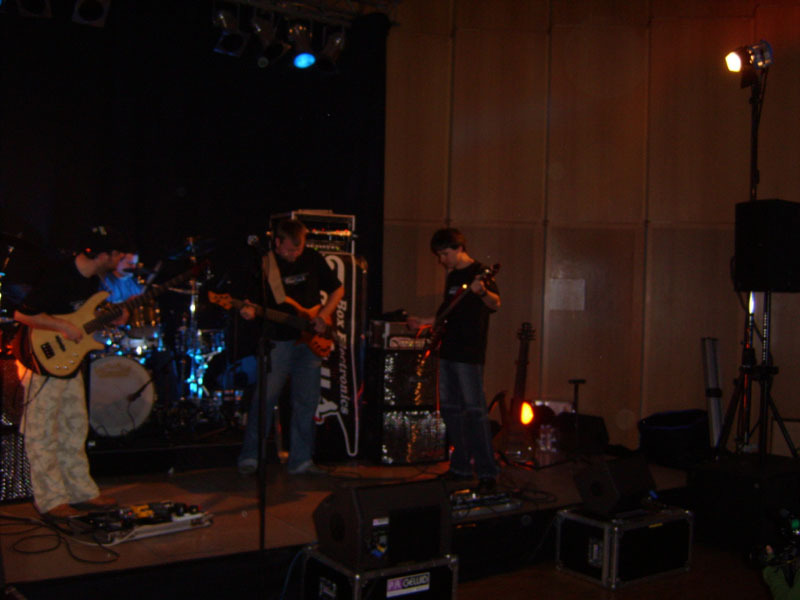 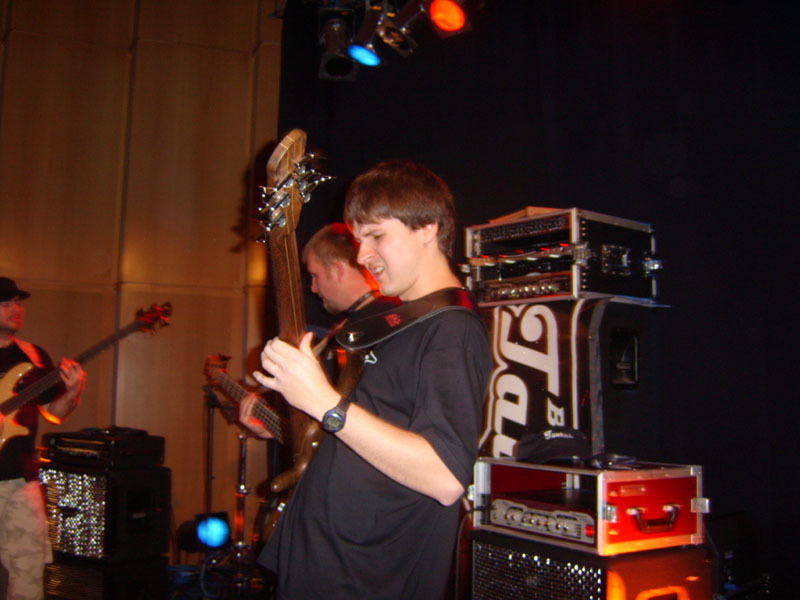 Be 3 Trio (Tomek Fulara, Arek Malinowski, Piotr PiĂłrkowski + drummer Maciej "Bully" BuliĹski) have performed at the stage of Bass Day in Viersen (Germany). 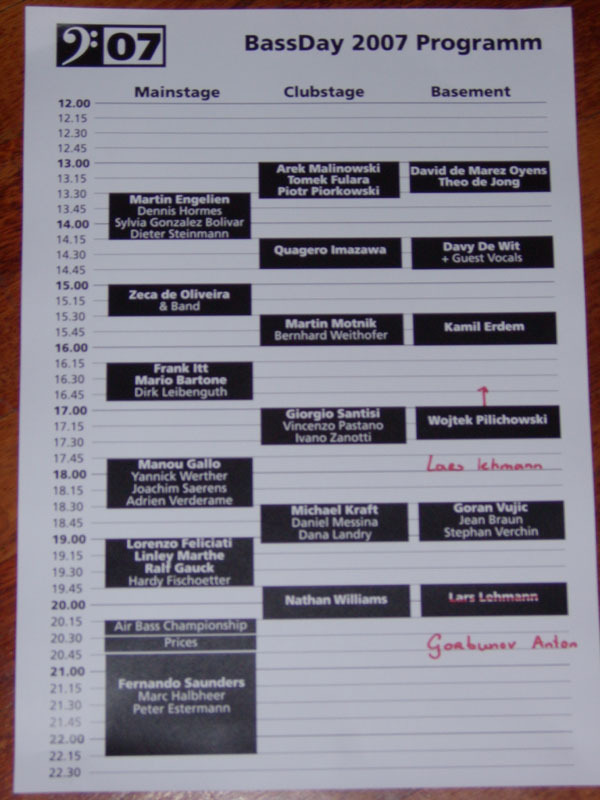 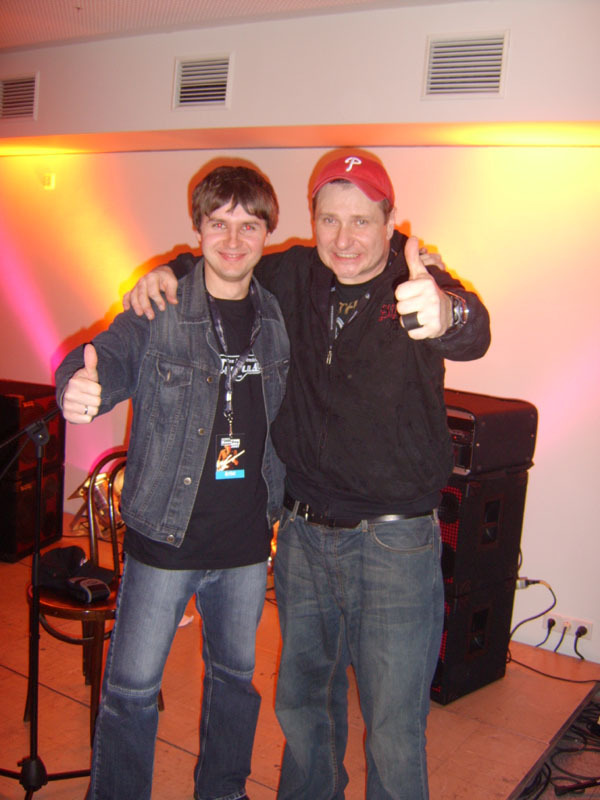 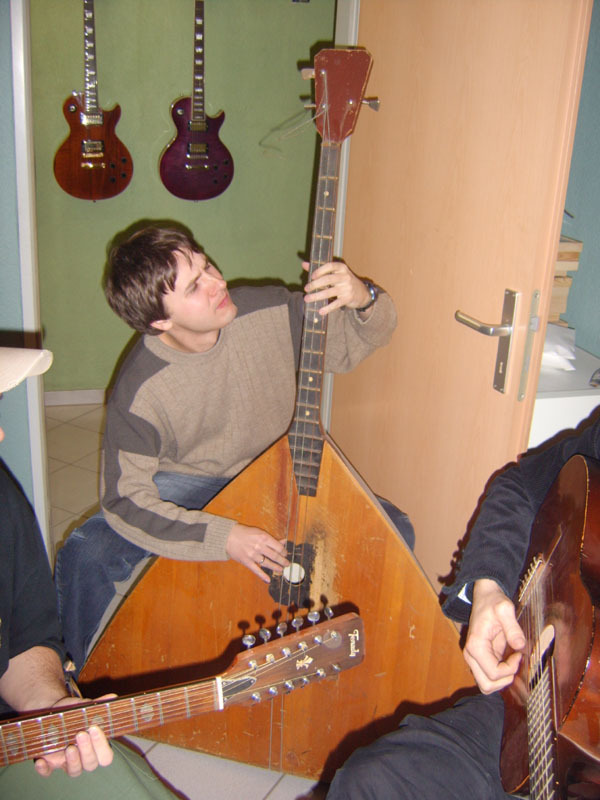 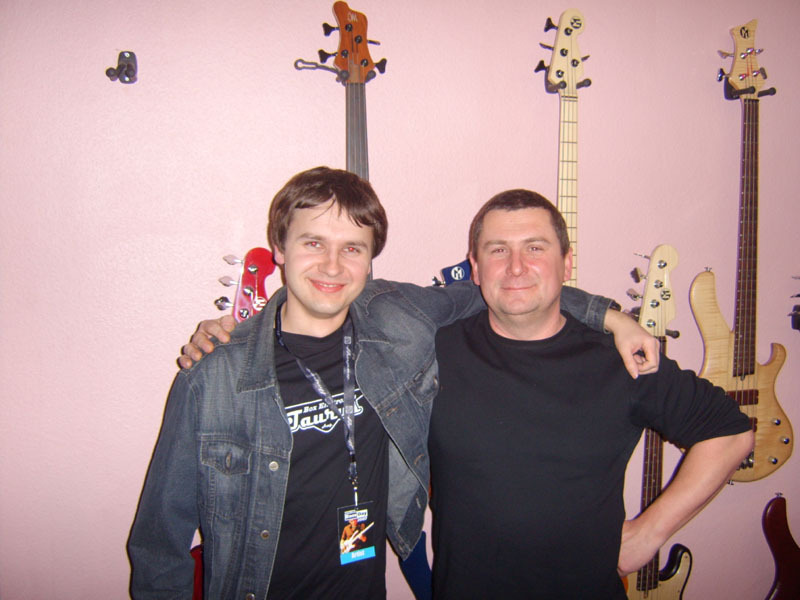 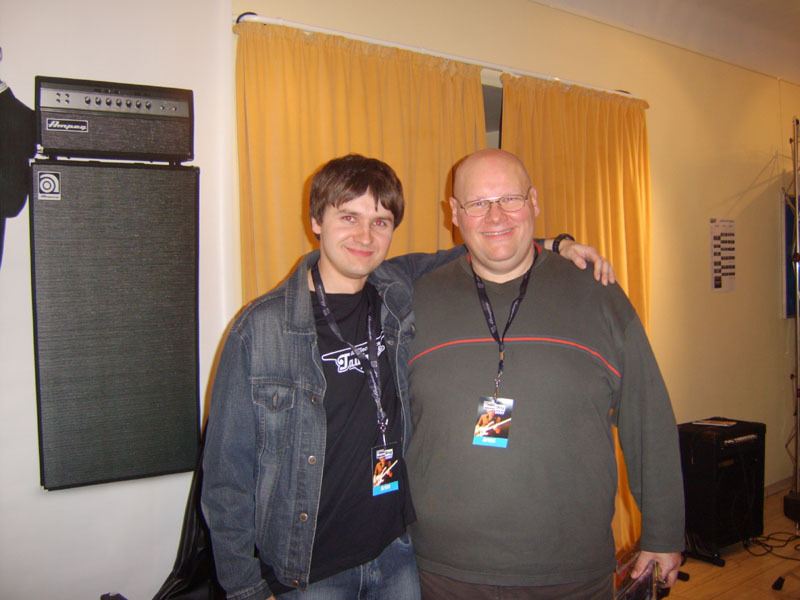 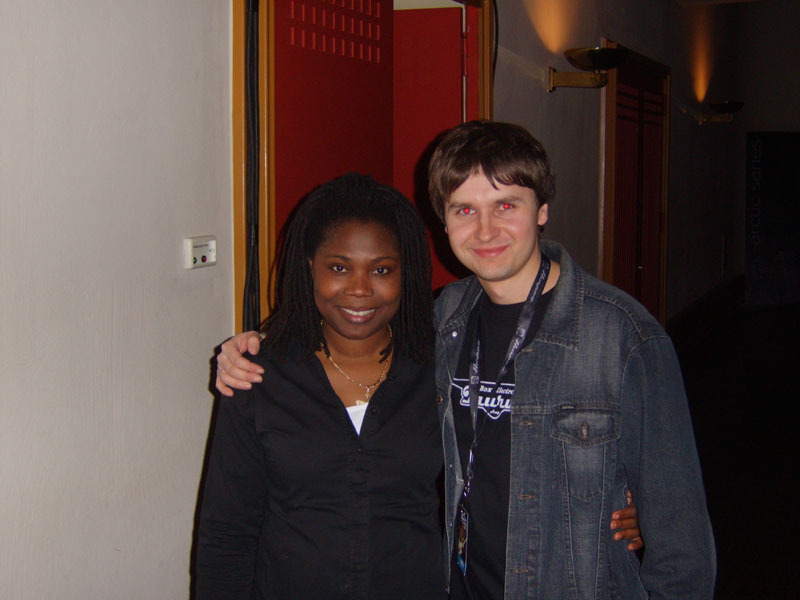 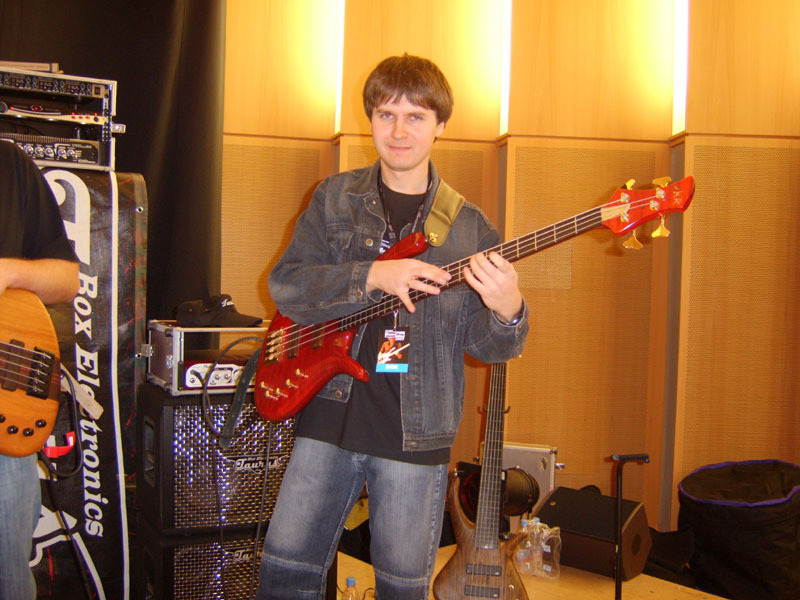 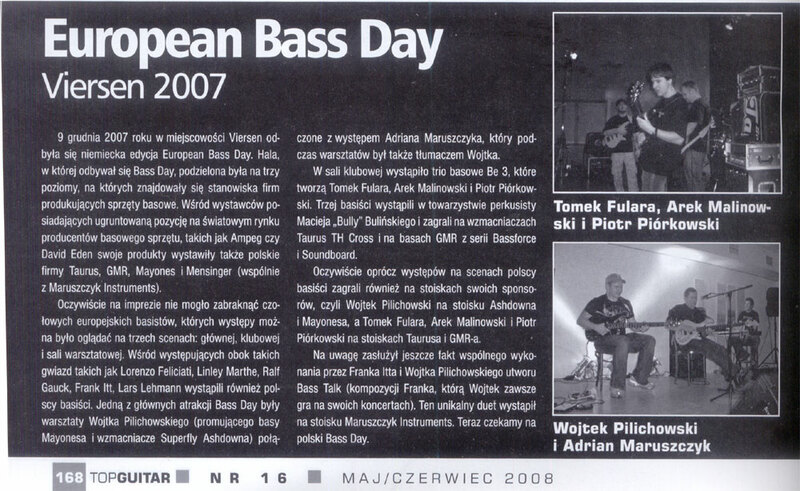 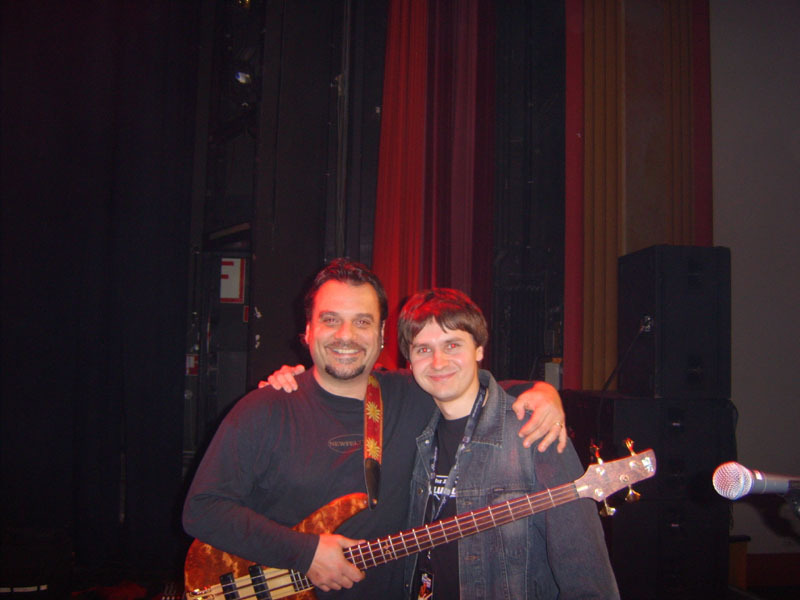 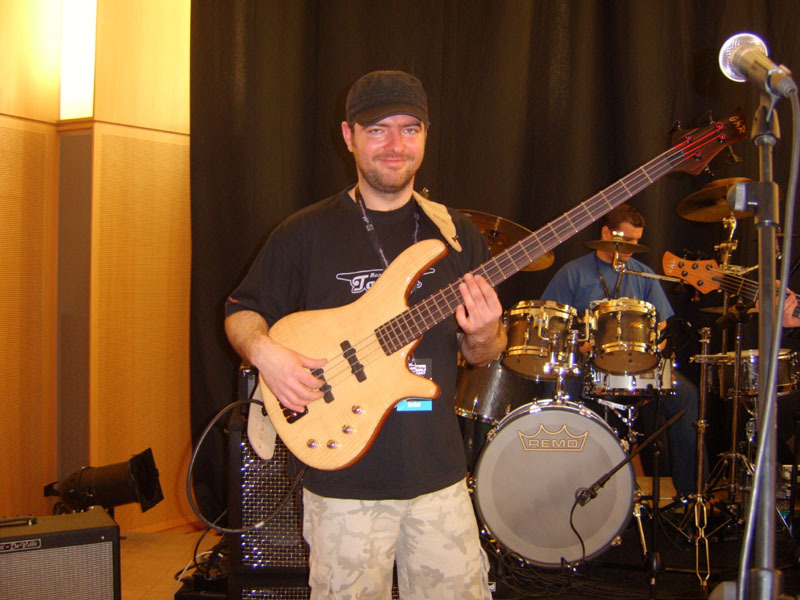 There were many famous bass players like Frank Itt, Wojtek Pilichowski, Lorenzo Feliciati, Adrian Maruszczyk, Manou Gallo etc. 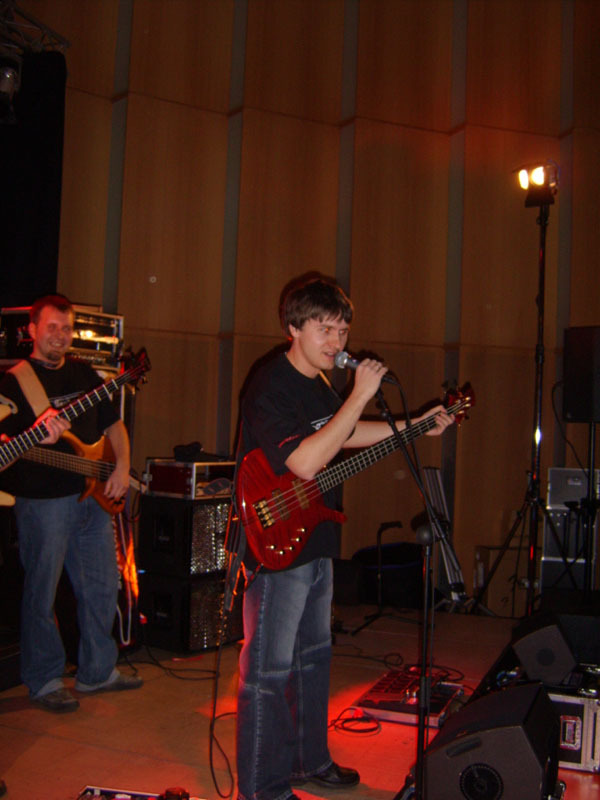 Be 3 promoted GMR basses and Taurus Bass Amps.